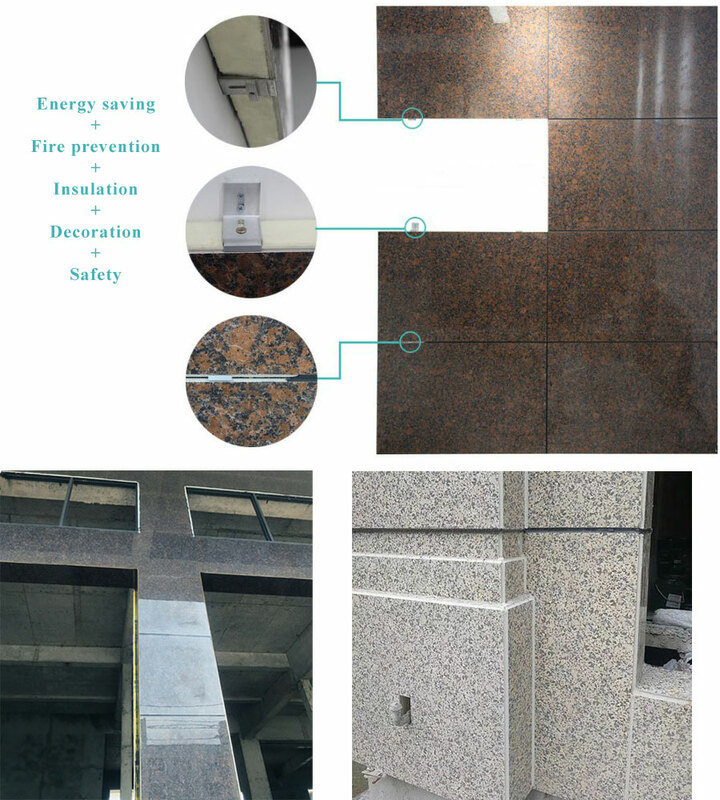 The fireproof grade of rock wool reaches Grade A, the thermal conductivity is 0.039, and the wall insulation board external decoration uses porcelain panels. The whole system is fireproof and heat preservation system, which saves buildings energy consumption by 65%. 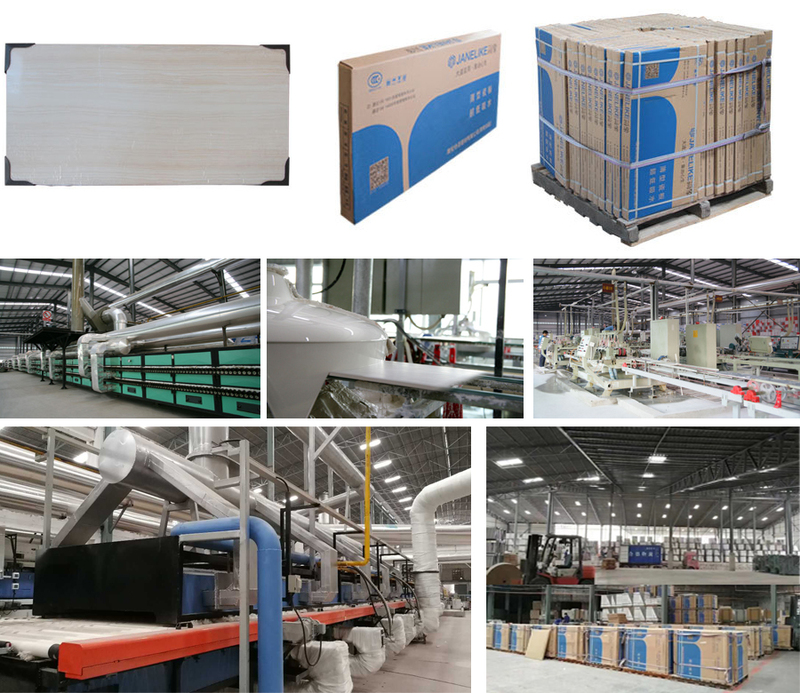 Looking for ideal Insulation Board External Manufacturer & supplier ? We have a wide selection at great prices to help you get creative. 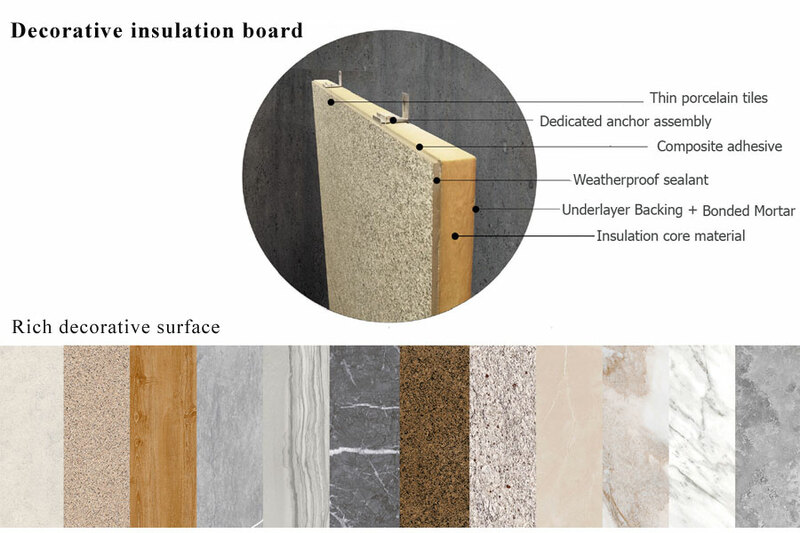 All the Wall Insulation Board External are quality guaranteed. We are China Origin Factory of Rock Wool Insulation Board. If you have any question, please feel free to contact us.